Carole Riley is a LibraryThing Author, an author who lists their personal library on LibraryThing. 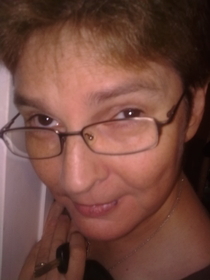 See Carole Riley's author page. About meI live in Sydney, Australia and I perform family history research for myself and others on a professional basis. In a previous incarnation I was a coach, and before that I was a computer application programmer. About my libraryEven though I frequently cull my books via eBay my library seems to grow. I've been concentrating lately on Australian and Fijian history, and some New Zealand history after a recent visit.